Kre-Alkalyn is a specially developed buffered version of creatine which you can take regularly. It will reduce muscle fatigue and allow your body to work harder when exercising. 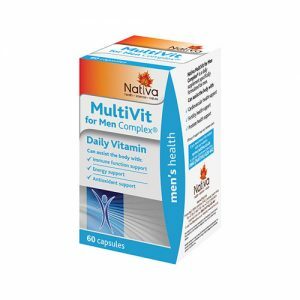 It can also significantly reduce joint pain. Creatine naturally occurs in skeletal muscle and assists in providing muscle fibers with energy. 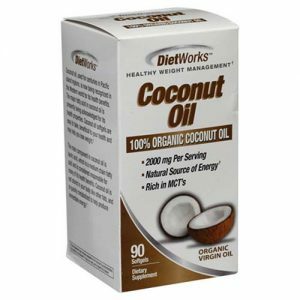 It enhances muscle building, athletic performance, weight management and increases stamina. Kre-Alkalyn has a patented buffered creatine formula which delivers creatine monohydrate safely and efficiently. 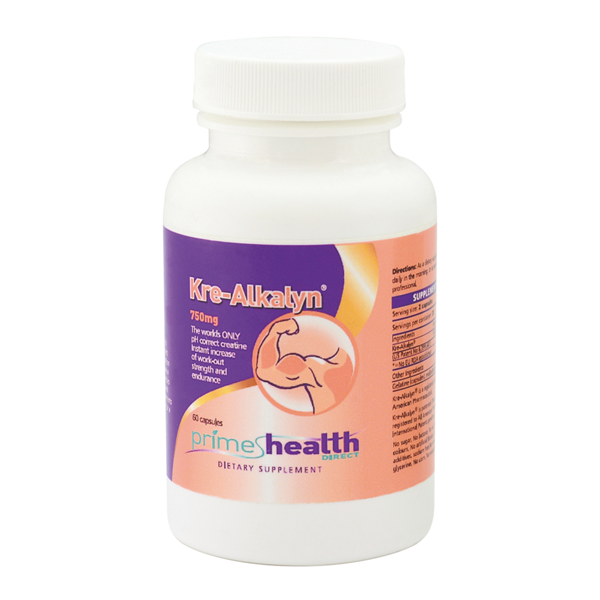 When you take Kre-Alkalyn, you can expect to have more muscular energy which will last right through your work-out. Kre-Alkalyn contains creatine which is 100% stable all the way to muscle cells. Now you can expect all the results of creatine – only amplified to a power of at least 10! You’ll be able exercise for longer before you tire and before normal muscle failure sets in. This may equate to an extra 15-30 seconds of muscular contraction you wouldn’t have had otherwise! Kre-Alkalyn is also an effective lactic acid buffer, allowing you to perform activities for longer before your lactic acid threshold is reached. Lactic acid is the natural by-product of creating and using muscular energy. As your muscles continue to work, the lactic acid begins to be produced in quantities larger than your body can remove them. When this happens, the lactic acid sits in your muscle, and quite literally burns! This lactic acid is not only painful but inhibits muscular contraction! Kre-Alkalyn stops this by buffering the lactic acid and effectively neutralizing it in the muscle. So, not only does it help your muscles to work for longer, it prevents the waste product created by muscular activity – so you won’t quit your workout too soon! Each Kre-Alkalyn serving of two purple coded capsules contains 1,500 mg of perfectly Buffered Creatine (US Patent No 6,399,661).